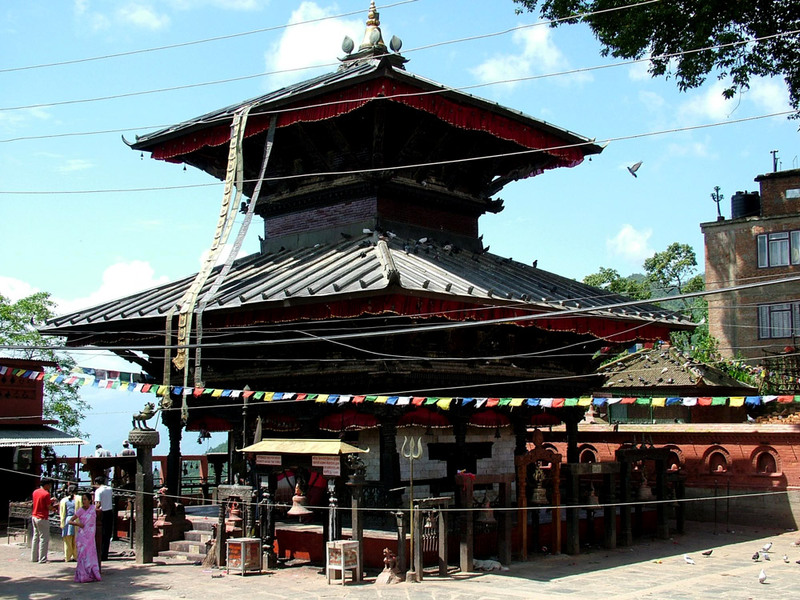 Pashupatinath Muktinath and Kailash Yatra is combining holy Yatra of important shrine of Asia. It is 16 days package starts and end at Kathmandu Nepal. 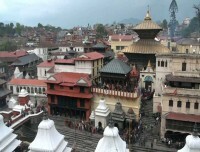 Pashupatinath in Kathmandu is at your first list in the tour. Drive to Pokhara en-route visit Manakamana temple by cable car. 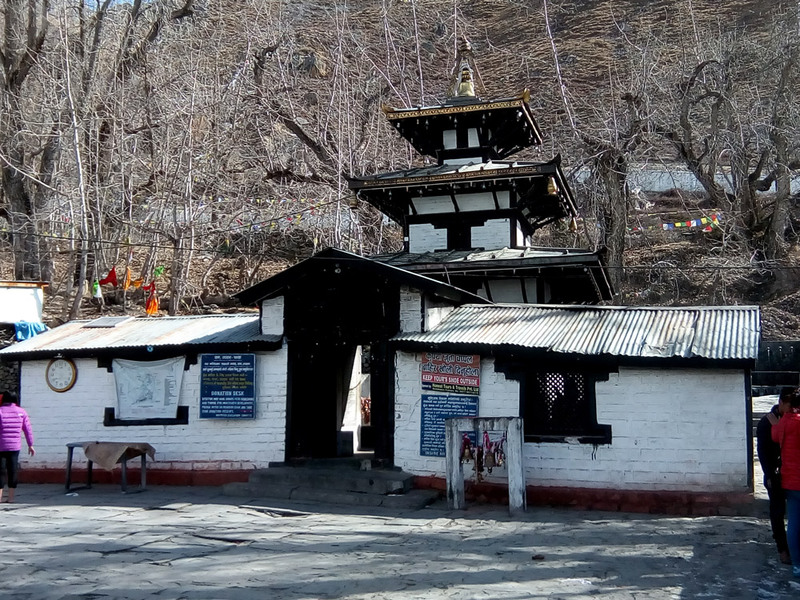 Fly to Jomsom airport from Pokhara and drive to Muktinath temple. 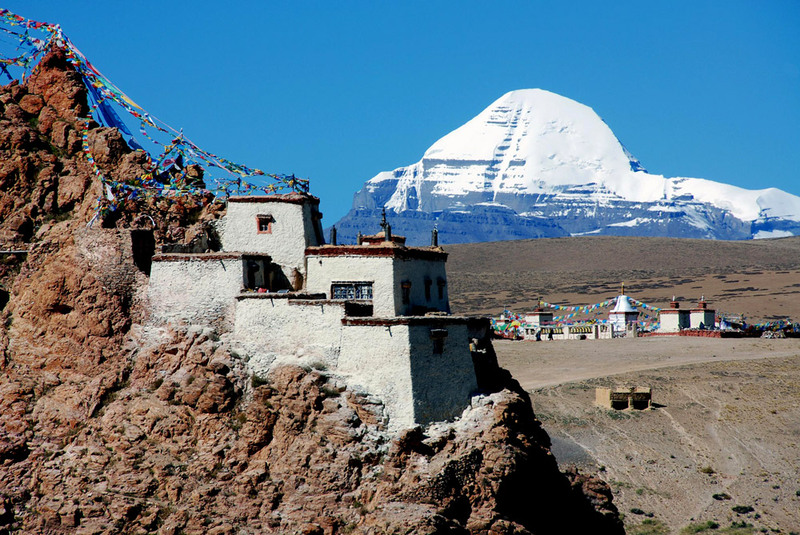 Tibet Kailash Travel has design proper itinerary including sightseeing in some historical monuments and tourist attraction in Kathmandu and in Pokhara. Our overland jurney begins to Kailash Yatra after Pashupatinath and Muktinath. Yatra route is from Kodari boarder, Saga and reach at Lake Manasarovar. 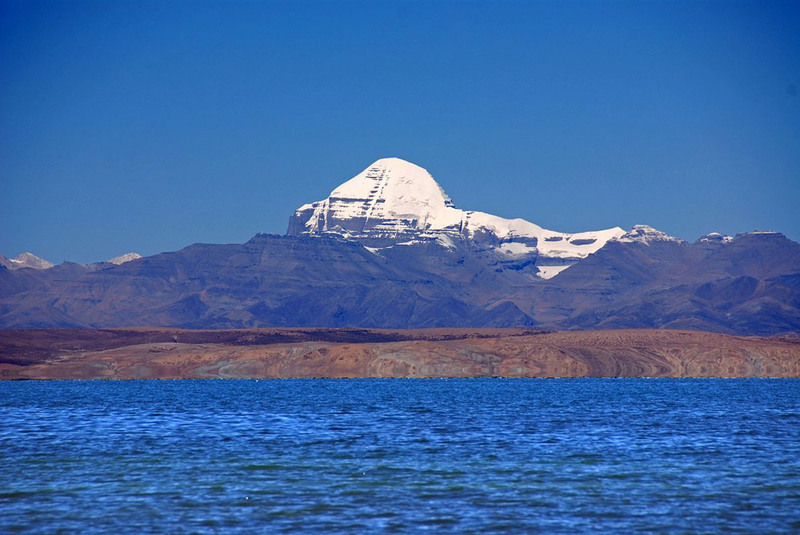 Holy bath at Manasarovar and involve in three days Kailash Kora. It is believe that being there self and taking holy bath at Lake Manasarovar wash every sin done in lifetime. Three days Kailash Kora passing through Dolma La pass (5,600m) is the hardest part of the tour. It has option to take personal horse and helper to make more comfortable. Kailash Kora or Kailash Parikrama by foot believes to get special energy from Lord Shiva. Yatra at the end drive back to Kathmandu via same route. Early in the morning drive to Pohara airport for your flight to Jomsom airport. it is only 15 minutes flight at early in the morning. Take local jeep drive from Jomsom to Muktinath. It is 3 hours driving one way till the temple. Walking about 20 minutes from Jeep station to Temple. There is option to take local horse or local motorbike to and from Jeep station. 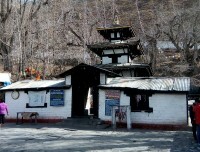 Drive back again to Jomosm after special ritual at Muktinath temple. Lunch en-route, Dinner at Jomsom and Overnight. Early in the morning, fly back to Pokhara from Jomsom. check in hotel and take breakfast. 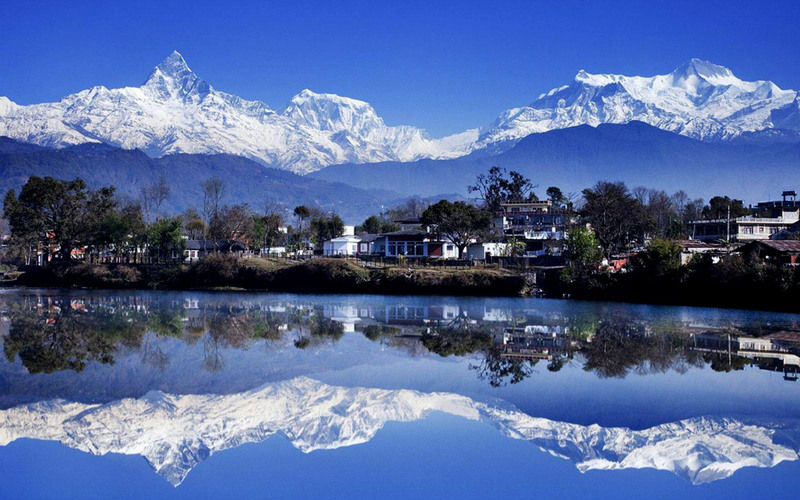 Start sightseeing with our guide in Pokhara. Boating at Fewa Lake, Visit Talbarahi temple, Davi falls, Gupteswor Mahadev and Bindabasini temple. Come back to hotel, Dinner and Overnight. Drive back same way to Nyalam by crossing several high passes on the way. Reach at Nyalam and prepare for early driving back tomorrow to Nepal. Accommodation in Pashupatinath Muktinath and Kailash Yatra is in Hotel and Guesthouses. 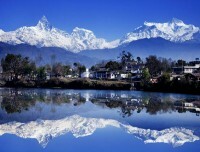 3/4 star category hotel in Kathmandu and in Pokhara. Guest house in entire Kailash and in Muktinath is in group sharing room. Your do not need to sleep at tent the or at camp. Tour cost including basic guest houses only. Guest houses in Kailash region are similar in every stop. There is an option to make upgrading of Guest house in Darchen which is possible with your own extra cost. Transportation in entir tour is with comfirtable bus/van. It is depend on group size. Loal jeep but reserve only for our group in Jomsom Muktinath. We also have 3 sector flights in this Yatra. Pokhara to Jomsom, Jomsom to Pokhara and Pokhara to Kathmandu. Foods on the trip are pure vegetarian. Vegetarian foods are served by Hotel in Kathmandu, Pokhara and in Jomsom. In entire Kailash region, our own cooking team prepares delicious Indian style foods. During Kailash Parikrama Packed Lunch are provided but hot simple dinner is served at evening. You also can bring some of your favorite dry foods. Drinking water in Nepal site serve as bottled mineral water. During Kailash Yatra is mineral water from big Jar and small bottles. Hot boiled water can fill into your bottles in the morning and Evening every day. 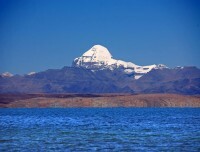 The team from Tibet Kailash Travel serve you enough pure drinking water. It is advice to drink at least 3 liters water every day and keep enough water during day time. 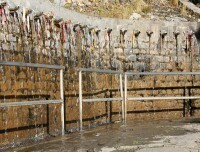 Toilet facilities in Kailash region are very basic. It is outside of the room as a common use. Toilets are dirty due to lack of enough water. Peoples are using outside toilets freely in Mansarovar, Derapuk and in Juthulpuk. Toile facility in Nepal side is comfirtable. 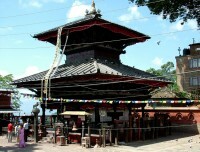 Pashupatinath Muktinath and Kailash Yatra is group departure. 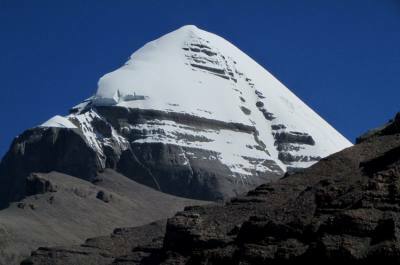 We need at least 24 pax to make Kailash overland yatra, which makes your reasonable tour cost. Group size may go more than 24 pax in one single trip. Any group size private trip can be also arranged with different cost. 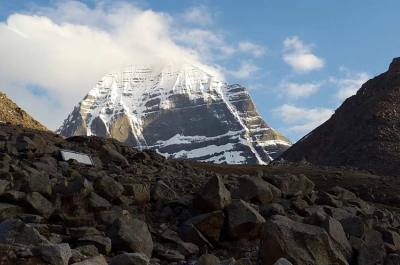 There is age limitation getting permit and visa for Kailash Yatra. 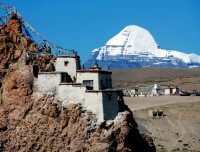 Only up to 65 aged Indian passports holder can get Kailash permit from Tibet. 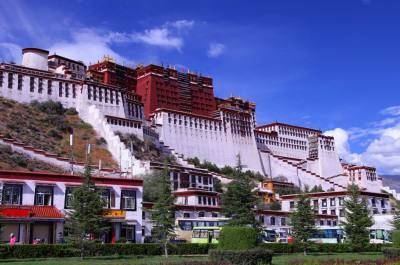 Permit is issued by Tibet Tourism which is part of the government from Tibet. Ther is no any age limitation for Pashupatinath and Muktinath Yatra tour. There can be possibilities of some extra activities during Kailash Yatra. 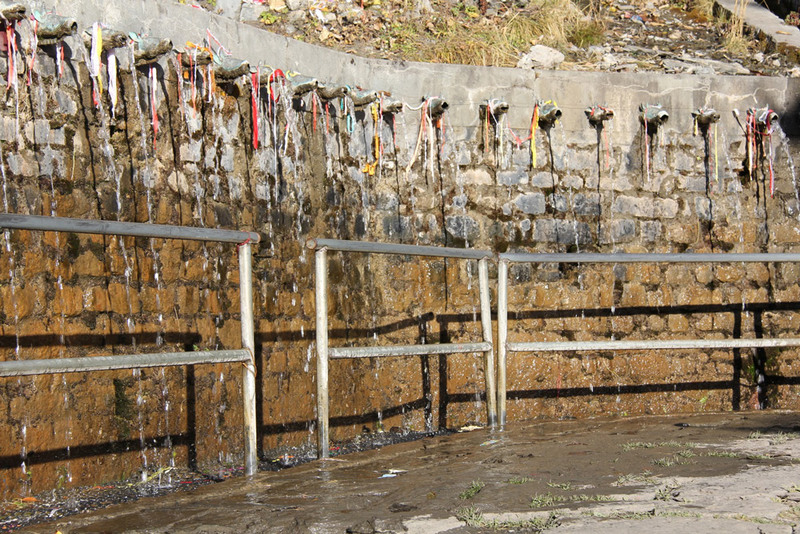 Visit Chui Monastery and hot spring near Lake Manasarovar. 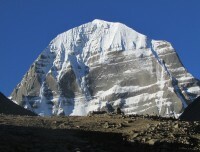 Put one more day in the itinerary and reach at Charansparsa from North face of Kailash. Drive to Tirthapuri with extra cost. Mountain fight in Kathmandu is suggest to do and it is Extra activities from the package. Best season for Kailash Yatra is from month of May till September. Month of April and october still be suitable for small group. For Muktinath and Pashupatinath, whole months accept July, Aug is the sutable time.